Christmas means different things to many people. To us, it's a time to reflect back on the year and enjoy the loving company of our family. It's also a time to celebrate the most important reason for the season, and that is the wondrous day of Jesus Christ's birth. As I write this, I can't help but feel all warm and fuzzy about the season. It's only the beginning of November and I already have Pandora set to some of my favorite Christmas stations (Classical Christmas while I write this). It's a happy time for us, not that the rest of the year isn't, but there is so much to celebrate and be grateful for, thanks to God sending his son to this earth. There are a lot of ways in which we prepare for the upcoming holiday season. Decorating, baking, filling out greeting cards, and of course enjoying our Christmas storytime moments. We've been pulling out books from last season and pairing them with new books that we've received this year. 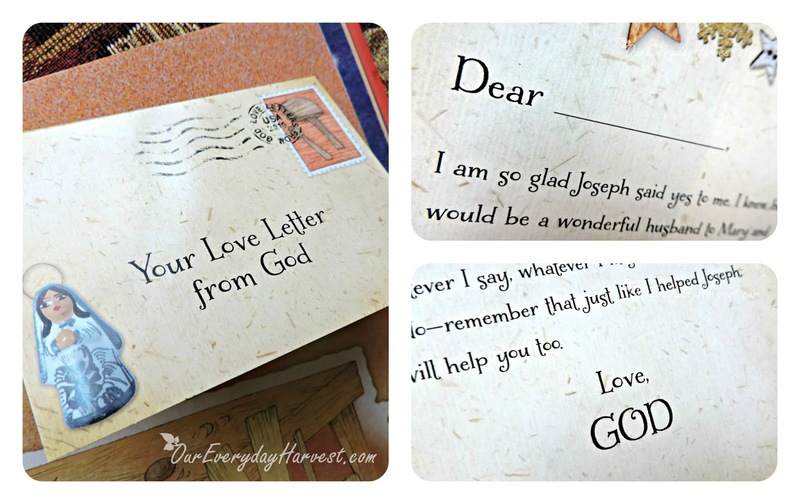 In the beginning of 2016, we had the wonderful honor of being introduced to a very special book called Love Letters from God by children's author, Glenys Nellist. This is one of my son's favorites and he just loves it when I read it to him. He especially enjoys those extra special notes from God, just for him. Being such a fan of this book and the rest of Glenys' collection, you can only imagine how excited I was to hear that she had written a new book in the "Love Letters" collection, Christmas Love Letters from God. Coordinator of Children's Ministry for the West Michigan Conference of the United Methodist Church. Zondervan children's book author of two popular series: Love Letters from God and Snuggle Time. 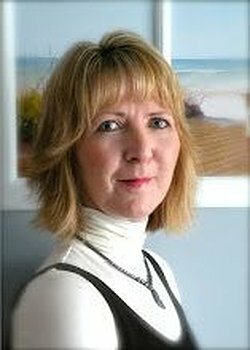 Glenys is a writer with a passion for God, her family, and children's ministry. The three wise men arrive with gifts. Rachel Clowes is responsible for the illustrations in this book, which are beautiful and really encompass the stories leading up to Christmas. I really like how each page is set up in a way that's very reminiscent of a photo album or scrapbook, with various detailing throughout. The love letters are the highlight of the book, especially for my son. Whenever I read this to him, he becomes so exited to get to the end of each story, so he can open a flap up and have me read the loving words that God has for him. The blank line next to "Dear" allows me to fill in his name for that extra personal touch. ....And he is the very best gift you could ever receive. 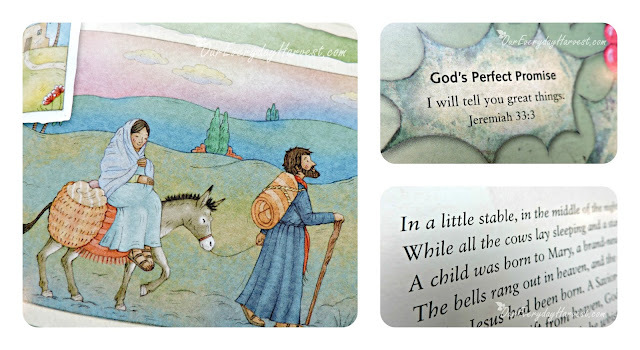 While Christmas Loves Letters from God is a picture book that can be read from front to back in one sitting, there are many aspects included that allow readers to create an entire holiday Bible study around it. Not only are there detailed Bible stories included, but each one begins with a scripture reference that you can search for in the Bible. The end of each story also includes an actual verse. With the season almost here, I couldn't think of a better topic to study. Author, Glenys Nellist has been blessed with a true gift in children's ministry. Whether your child is already a fan of the "Love Letters" series or has never read any of the books in the collection, this is a wonderful book to have for the holiday season. After children read each sentiment from God, they will also be presented with the opportunity to personally write a special letter to Jesus in the back of the book. 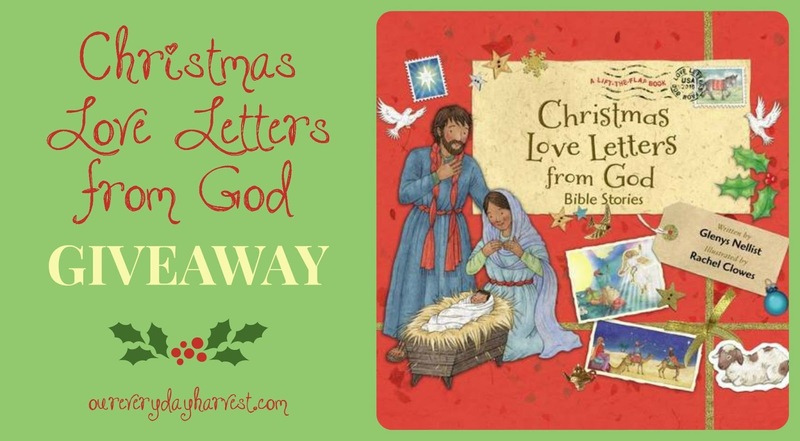 If you are looking for a heartwarming children's book that celebrates the true reason for the season, then I definitely recommend adding Christmas Love Letters from God to your child's holiday reading list. I'm very blessed to be also sharing a wonderful giveaway opportunity! Our Everyday Harvest readers will have a chance to win Christmas Love Letters from God, just in time for the holiday season! To enter the giveaway, you can follow the Rafflecopter prompts, below. Be sure to also head on over to the author's website where you can find a list of all the other bloggers who are also taking part in the Christmas Love Letters from God Blog Tour.